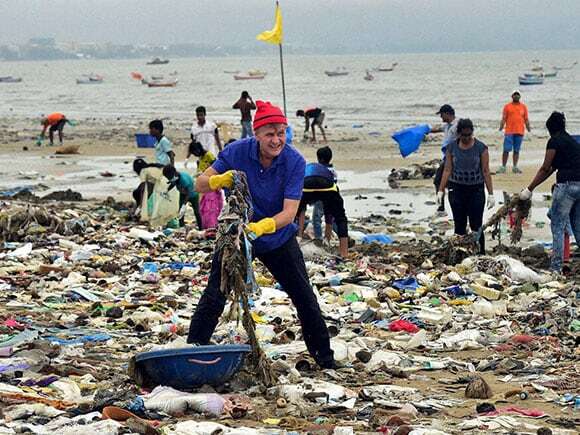 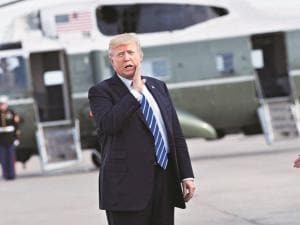 collecting 1.12 lakh kilograms of plastic waste with support from head of United Nations Environment Programme (UNEP), Erik Solheim, who labelled the event as the largest beach clean-up in history. 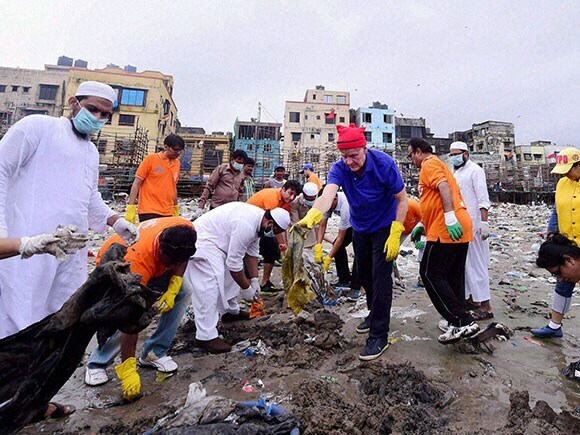 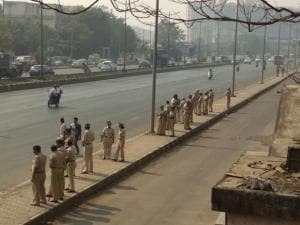 The drive also saw 30 civic body workers, 50 policemen and some celebrities taking time out to clean the beach. 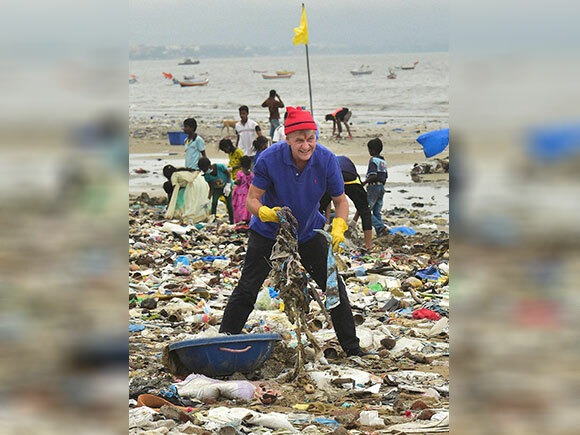 Thousands of children, students, college-goers and officials from various private companies gathered at the northern end of Versova Beach and cleared trash from a kilometre-long stretch (from the jetty area up to Jeet Nagar, Versova village). Over 52 weeks, the Versova residents’ volunteers (VRV) collected a total of 3.11 million kgs (over 31 lakh kg) of plastic, glass and other beach trash, which is nearly one-third of the daily garbage generated in Mumbai.